Learn how to recognize mistakes in your knitting project and how to correct them. 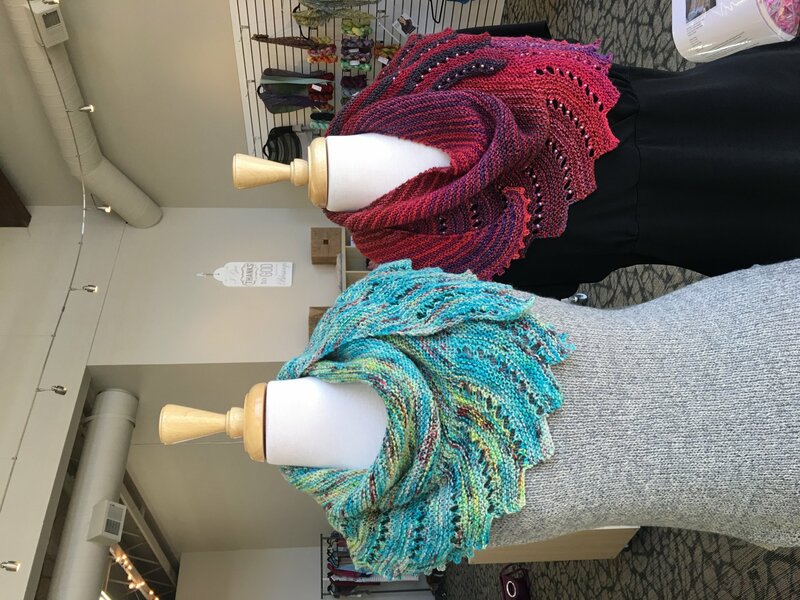 The first class will teach you how to fix knit, purl and dropped stitches. The second class will focus on mistakes in increases and decreases. Materials Needed: Pick up directions for swatch to bring with you to class.